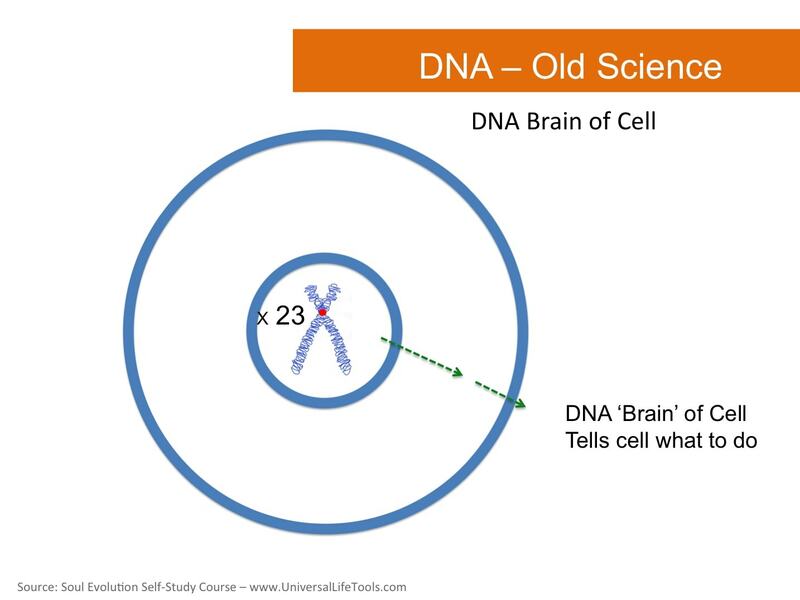 Over a 4 Part Series of Articles, I share with you the ancient wisdom of DNA Activation & Attunement including the awakening of your Pineal Gland-Primordial Cells communication patheway. DNA resides within the nucleus of every cell in the body – and there are approximately 100 trillion cells within the body. DNA is responsible for directing cellular function and is a genetic blueprint that encodes skin, eye and hair colour, height, blood type and fingerprints. It also carries our ancestral and cultural imprints including disease traits.  ‘The Human Genome Project’, an international scientific research project established in 1990 set out to map the human genome. By 2003, the entire Human Genome had been decoded. It was found that human DNA encodes for approximately 30,000 genes and that humans use less than 5% of their DNA. The remaining 95% of DNA is referred to as ‘junk DNA’ and is believed to have no function within the human body as it is a redundant leftover of our evolution. The Human Genome Project thus fully mapped the 5% of our functioning DNA (Codons / Genes) to understand how this genetic coding controls functions, behavior and development of the human body. 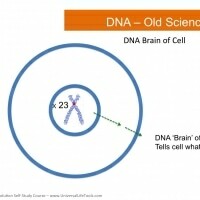 This 5% of functioning DNA was found to CONTROL the function of humans, and hence DNA was deemed the brain of the cell. Whilst western science was focused on The Human Genome Project, a Russian research team headed by Dr Pjotr Garjajev and comprising of molecular biologists, physicists, embryologists and linguistic experts also commenced investigations in 1990. Their research uncovered that the 95% junk DNA was in actual fact a highly intelligent combination of Codon sequences that spoke a ‘language’. This biological language not only explained the origins of human language but was also a text that could be altered.  That is, DNA is reprogrammable and DNA codon sequences can be inter-changed and activated.  Cellular Biologist Bruce Lipton (Biology of Belief, 2005), is one of thousands of scientists that are re-writing the old science regarding our knowledge of the functioning of our DNA. Bruce Lipton’s years of research uncovered that the DNA within the nucleus of every cell is simply a response unit to the environment. Receptors on cell membranes (the walls of cells) ‘read’ the messages from the environment and ‘tell’ the DNA how to respond accordingly. 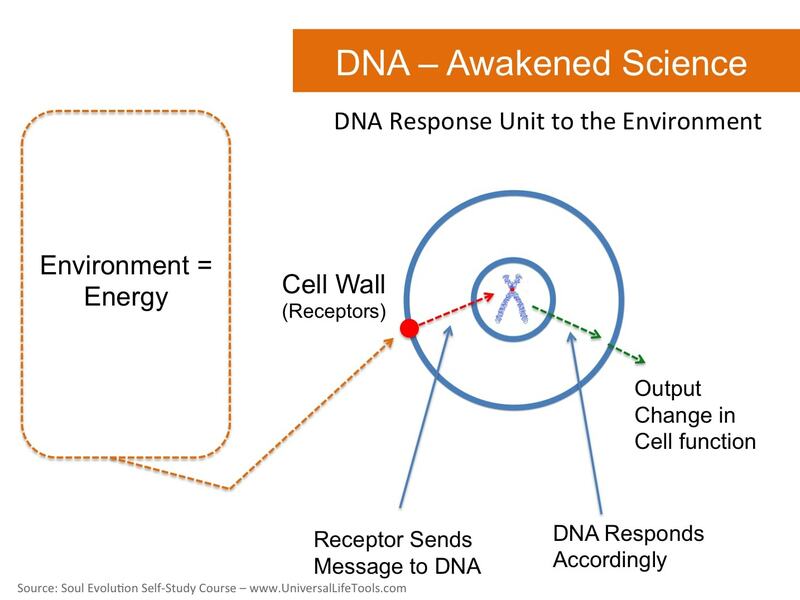 Thus it is the ‘environment’ that either inhibits or promotes the functioning of DNA, and it is the environment that has the capacity to reprogram / activate the non-functioning DNA.  Nature – Earth’s Crystalline Field, devic energies, vibrational essences etc. The wisdoms of our ancient ancestors provide a much more detailed picture of the structure of our DNA, both physical and energetic. This wisdom is held deep within the Crystalline Grid of Gaia (the Akashic Earth Records) and is a rich history of information from all life forms that have walked the Earth, as well as the higher dimensional wisdoms of the Pleiades, Sirius and the Galactic Centre. These light-records of creation are also accessible via the ancient OmAhOm Symbol of life. The Akashic light records unveil that our ancient ancestors were fully versed in the different levels of DNA – the 13 levels of consciousness of our DNA. The first two levels, relate to the 2 strands of physical DNA creating the double helix. The next 11 levels relate to the 11 Energetic Bodies (auric levels) that surround the DNA. 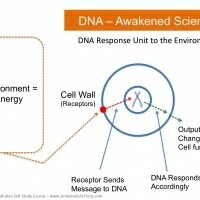 The Diagram below, as studied during our Crystal Light Healing® Practitioner & Teachers Courses, shows our double helix (2 strands) of DNA as well as the 11 Energetic Bodies that surround each DNA Helix – representing our 13 levels of DNA consciousness through Metatron’s Cube (also referred to as our 11:11 Genetic Code). Whilst each of the 11 energetic bodies of our DNA appear to be separate layers built on top of each other (a little like Russian Babushka dolls), in actual fact each outer layer contains all layers directly beneath it. There are many people on Earth that refer to this DNA configuration as 12 stranded DNA (Physical DNA + 11 additional strands). This appearance of 12 strands may result as a holographic phenomenon when viewing the energetic bodies of DNA remotely. 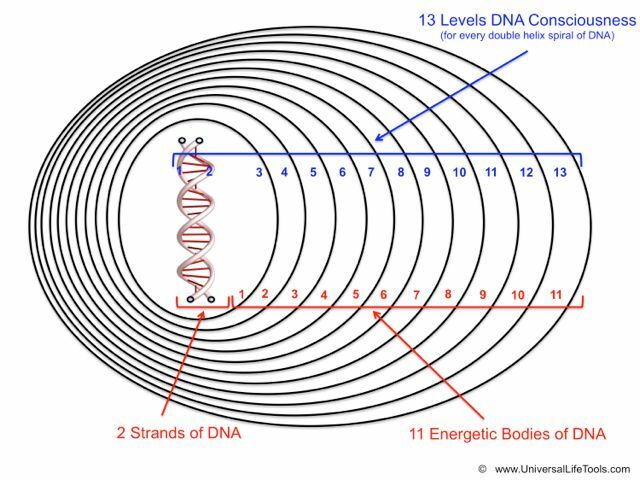 However, Crystal Light Healing® remains true to the teachings of our ancient ancestors, thus the structure of our DNA is the physical DNA double helix + the 11 energetic bodies, creating 13 levels of consciousness held within our DNA. 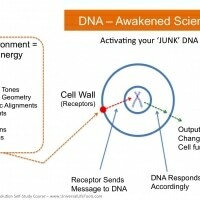 Our ancient ancestors consciously worked with the 2 physical strands of DNA + the 11 energetic bodies of DNA (thus the 13 levels of DNA consciousness) in order to activate aspects of their DNA that in today’s terms are referred to as ‘junk DNA’. Each energetic body of the DNA relates to one or more junk ‘codons’ on the DNA – referred to as DNA Light Codes. Just like our ancient ancestors, we have the same potential to turn ‘on’ our Light Codes and awaken those aspects of our DNA that are ‘asleep’. Activating and Attuning our DNA Light Codes to their highest frequency, means that we are using higher and higher percentages of our DNA. Rather than being a victim of circumstance, or having a DNA expression that is the result of living in an environment based on a paradigm of fear, we have the potential to stand outside of the box and express our DNA to its highest potential. As all 64 DNA Light Codes are ACTIVATED and then ATTUNED over time, we begin to experience changes within our physical, emotional/mental and spiritual ways of beingness. Belief in Self, you matter, you KNOW you can be the change. 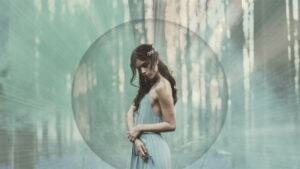 Awaken & develop your gifts – Clairvoyance, Claircognizance, Clairsentience etc.. Embrace the full multi-dimensional spectrum of our Galaxy / Universe… the only limits you have in living in a physical body are the limits you place on yourself. 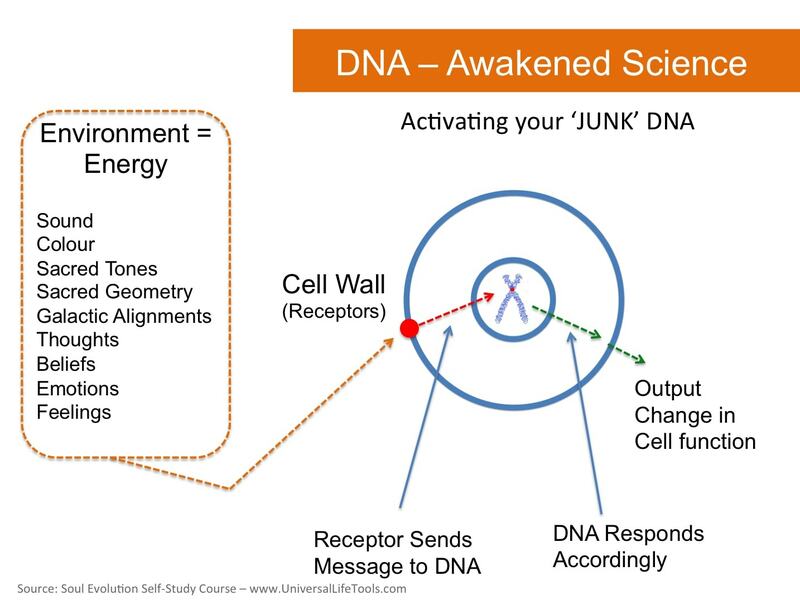 There are many ways to consciously work with the highly intelligent biologic language of our DNA and ‘wake up’ the 95% ‘junk dna’. Our ancient ancestors of Lemuria & Atlantis developed a highly evolved healing system that worked with a Souls 13 Chakra Energy System in order to Activate & Attune DNA. Activation involved ‘turning on’ of non-active DNA, whilst Attunement referred to resonating the DNA up to its highest level of resonance. As an analogy, ‘Activation’ could be akin to the turning on of light switches and ‘Attunement’ the process of raising the hertz vibrational frequency of turned on switches by turning up the brightness on the dimmer switch.. albeit an infinite dimmer switch – meaning there is no highest level of Attunement or resonant frequency to reach, Attunement is infinite. Activation of DNA was made possible by weaving certain frequencies within the environment through one or more of a persons 13 Chakras. These frequencies included crystalline vibrations, sound, colour, musical notes, ancient sound codes/tones, sacred geometry and energetics of the elementals. The weaving involved ‘fibonnacci spiralling’ the above frequencies into individual Chakra’s such that each chakra spiralled with the spiral of the Galaxy and embraced the highest resonant frequency of divine template from which it is manifest into form. These resonant frequencies through the Galactic Spiral would then bath every cell of the body in a cosmic soup of pure potentiality (the environment of the DNA was altered) and thus stimulate the Activation of junk DNA ie the highly intelligent biological language of the DNA. Attunement is then made possible through the Cosmic Breath or Galactic Heart Breathing… raising a persons vibration such that the Heart beats, breaths and pulses in alignment with the ONE BREATH, the ONE PULSE the ONE HEARTBEAT of the LOVE of SOURCE. Through our Crystal Light Healing® studies, you learn how to Activate & Attune your DNA using Crystals, Sound, Colour, Ancient Sound Codes, Hertz Frequencies, Sacred Geometry & Elemental Energy. Through 12 Activations & the 13th Attunement Step (as per the table below), Crystalline DNA Activation & Attunement is supported through each of the 13 Energy Centres (Chakras). Through our Essence of Angels® studies, you learn how to connect with each of the 13 Sacred Templates of Creation through you to Activate & Attune your DNA for healing of Body, Mind & Spirit.  The Essence of Angels® (Sacred Liquid Light Template Essences) are activators, they ‘change the ennvironment’ within your body and ultimately change the expression of your DNA. Where this is fear the Essences awaken an expression of courage & love, where there is pain they awaken healing, where this is suffering they awaken peace and where there is anger/rage they awaken grace. In addition, during our Crystal Light Healing® & Essence of Angels® studies, we also combine the Wave of LOVE Ancient affirmational words to catalyse the DNA Light Code Activation and final Attunement.